E.Mi is a range of gel paints and brushes specially produced in Germany, as well as nail design decorations and brand accessories. The E.Mi product is so handy that you can realize all your wild ideas. Gel paints polymerization takes a minute and some paints are polymerized in few seconds that significantly reduces the operating time. Design can be applied to all the nails. 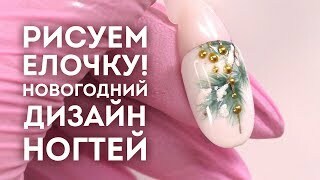 Special texture of gel paint doesn’t allow them to flow and you will have the desired result. It’s easy to be a first-class master with the E.Mi products!